Home » Free Bets Offers » Bolton v Derby Live Stream – Can Lampard’s Rams win away? 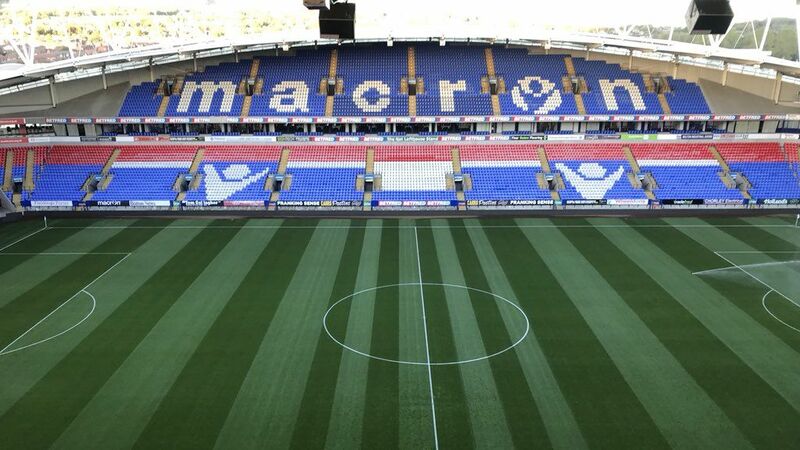 Derby County return to Championship action on Saturday when they face Bolton Wanderers at the University of Bolton Stadium with live streaming available with Bet365 (KO 15:00). The Rams’ penalty shootout victory over Manchester United in the Carabao Cup in midweek was the biggest result in Frank Lampard’s managerial career to date. Add that to their decent start in the league and it’s fair to say they’ll be full of confidence heading into this one. 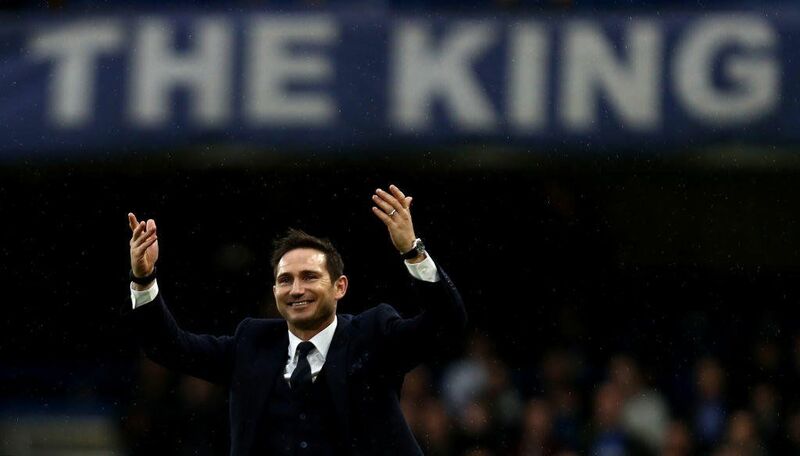 With 9 games gone Lampard’s side occupy sixth spot having picked up 16 points. The hosts, though, have reasons for concern. After starting the season with a run of four games unbeaten, Phil Parkinson’s side have since failed to win in five league outings and have slipped to 15th in the table. Bolton have failed to win their last nine meetings with Derby and are 3/1 to claim all three points on Saturday. Harry Wilson grabbed the headlines with his stunning free-kick against Manchester United on Tuesday. The on loan Liverpool youngster is going from strength to strength under Lampard’s guidance and is 7/1 to open the scoring on Saturday. Bolton’s leading goal scorer, Josh Magennis, has bagged four times so far this season and is 13/5 to score anytime vs. Derby. The Wanderers have recorded just one clean sheet in four home games against Derby while the visitors have failed to score just once on the road this season. So expect goals. Over 3.5 goals is priced at 3/1 – definitely worth backing taking into account Derby’s attacking style of play and the fire power they possess. It will be interesting to see if Derby are suffering from a Carabao Cup hangover, if you think they’re in for a reality check then the 3/1 on Bolton is worth a punt. Derby are best priced evens to bag all three points.